Posted 2017-02-26 by OLS3 & filed under OB2D-核心 Comments: 0. Posted 2017-01-26 by OLS3 & filed under OB2D, OB2D-MariaDB Comments: 0. 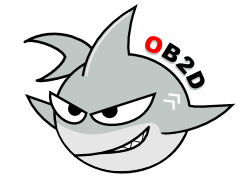 OB2D 2017 配備 apache 2.4.25/mariadb 10.1/php7.0 ob2d-ini ..
Posted 2016-12-14 by OLS3 & filed under OB2D, OB2D-核心 Comments: 3. 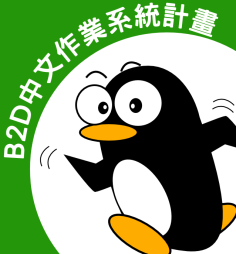 Linux 核心有史以來最大的改版，OB2D 當然不能不試用一下囉。。。 😉 安裝方法： sudo apt-g ..
Posted 2016-08-23 by OLS3 & filed under OB2D, OB2D-核心 Comments: 0. Posted 2016-08-19 by OLS3 & filed under OB2D, OB2D - apt, OB2D - 套件 Comments: 0. 安裝法： apt-get update apt-get install apt-spy 瀏覽人次 ..